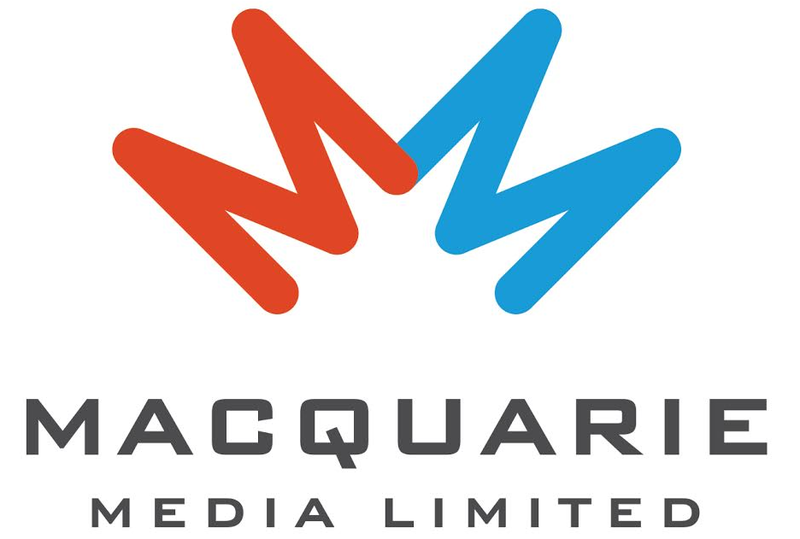 Macquarie Media Limited is Australia’s newest and most influential radio network. Our network commands the highest commercial listenership with the ‘mature affluent’ demographic – an audience that is highly engaged and has big buying power. Our national footprint covers 5 capital cities and our content is heard in over 150 markets, nationally. Macquarie is also Australia’s only media outlet to hold the official broadcast rights for AFL, NRL and Cricket as well as key horse racing and motor sport events. We are seeking a Support Engineer to join the MML Brisbane Technology Team. Based in Brisbane, you will be reporting to the Technology Manager and will be a member of the team responsible for the efficient operation of IT equipment and broadcast systems to meet the needs of our radio stations, Radio 4BC and Macquarie Sports Radio and related supporting businesses within MML. This will be in line with technology trends, government regulations, industry standards and best practice guidelines. This is an exciting opportunity for an experienced Support Engineer to join our winning team! ● Day to day maintenance and operation of the studio complex and transmitter sites. ● Maintain, upgrade and resolve issues with IT network infrastructure across Windows and Linux platforms. ● Participate in the on-call roster and provide timely response to stations on-air issues. ● Equipment installation and repairs. ● Communicate directly with users as required to solve their IT and broadcast support issues. ● Organise, plan and conduct radio Outside Broadcasts. ● Provide clear and concise written and oral communication with regards to fault resolution, troubleshooting and operational planning and execution tasks. ● A passion for Broadcast, Audio and Computer Technologies. ● Well-developed problem solving, organisational and communication skills. ● Working knowledge of on-air and audio production studios. ● Working knowledge of server-based ingest and automation driven playout systems. ● Experience in supporting and maintaining Windows environments and endpoint devices. ● Strong knowledge of Electronics and Broadcast Engineering. The successful candidate will be a self-starter, able to work efficiently without direct supervision, have a strong understanding of electrical, mechanical, structural and civil engineering methods and have experience maintaining modern broadcast or production equipment. Must be physically able to bend, lift and carry up to a maximum of 30 kg, as well as climb on stepstools, ladders and other necessary equipment. Applicants must possess a valid Class C (or equivalent) driver’s license with no restrictions.